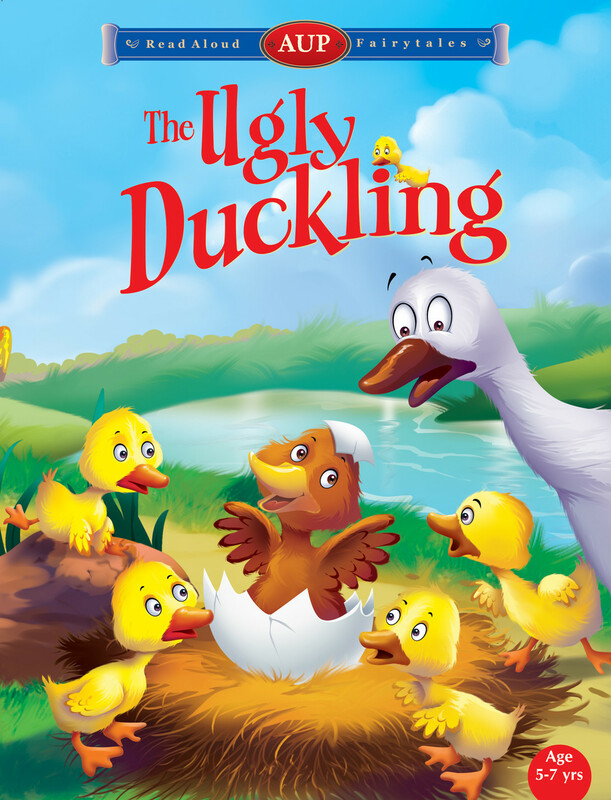 'The Ugly Duckling', a popular fairy-tale, was written by Hans Christian Andersen. It was first published in 1843 as a part of a collection of stories titled New Fairy Tales and became instantly popular. 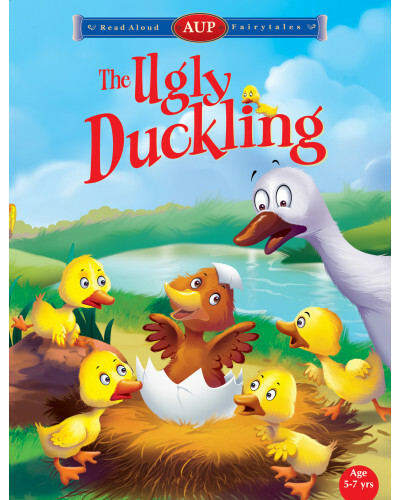 It is a heart-warming story about a little duckling born in a farmyard whom no one loves because he is ugly. The duckling is ill-treated by everyone around him. Deeply saddened, he runs away from home one day, but his travails do not end. Thought he finds shelter with people, he continues to face unkindness and cruelty. In the end, when the duckling is just about to give up, he and the reader get a wonderful surprise; for he is ugly no more. In fact he has grown up to become a beautiful swan. Written more than 170 years ago, this story is as popular today as it was when first published. 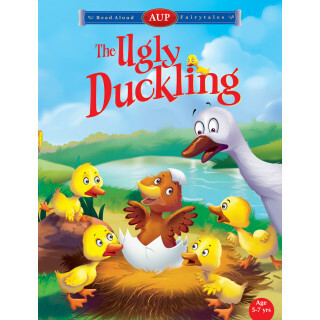 Translated into different languages and published around the world, 'The Ugly Duckling' has become the most famous story by Andersen.